Make sure to check out GI JOE. 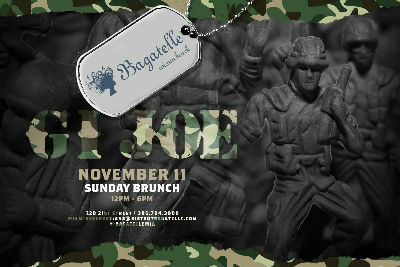 Sunday Brunch at Bagatelle Miami on Sunday, Nov 11, 2018. Purchase tickets, vip tables, make reservations, and more!